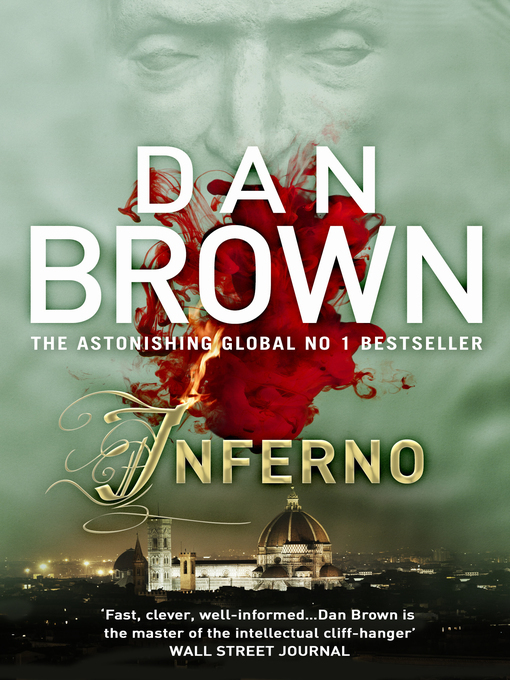 With only a few lines from Dante's Inferno to guide them, they must decipher a sequence of codes buried deep within some of the Renaissance's most celebrated artworks to find the answers to a puzzle which may, or may not, help them save the world from a terrifying threat . . .